How Soy Protein is Good for the Prevention of Osteoporosis? As we get older, our body goes through certain changes – some more bearable than others. And in times like these, we are all looking for a way to slow down the occurrence of these changes and prevent the horrifying health risks that we can experience these exact changes. There are plenty of medical issues whose risk increases as we grow older such as hypertension, heart disease and attack, stroke, dementia, diabetes and so on, but what we want to talk about is the ever-growing risk of osteoporosis. Certain lifestyle and dietary changes can help us in the process of preventing osteoporosis. However, what one of the latest studies has found is that consuming more soy protein can actually help you prevent osteoporosis. Are you interested to find out more about this interesting study? What are the Key Facts about Osteoporosis? Osteoporosis is a medical condition that causes loss of bone density. As a result, the risk of fractures increases. The most common osteoporotic fractures are the ones located in the spine. Osteoporosis occurs more commonly in women after the period of menopause due to the decreased estrogen and progesterone levels in the body. Patients with osteoporosis do not experience any symptoms until a fracture occurs. Risk factors for Osteoporosis include smoking, excessive alcohol intake, sedentary life, low body weight, family history of osteoporosis etc. 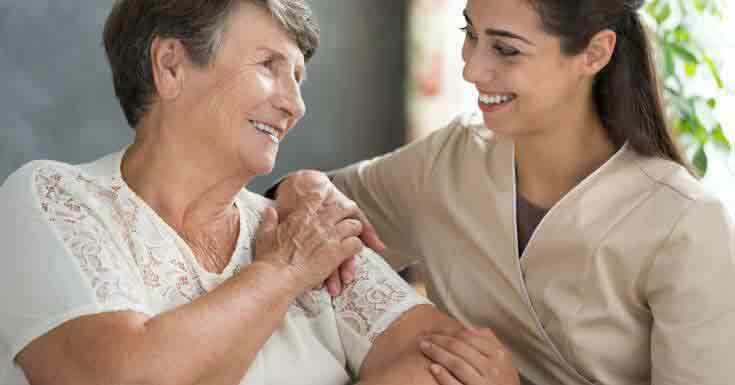 Osteoporosis is diagnosed with the use of X-rays and tests that measure the bone density. The treatment for osteoporosis includes medications, calcium and vitamin D supplements, regular exercise, and dietary changes. 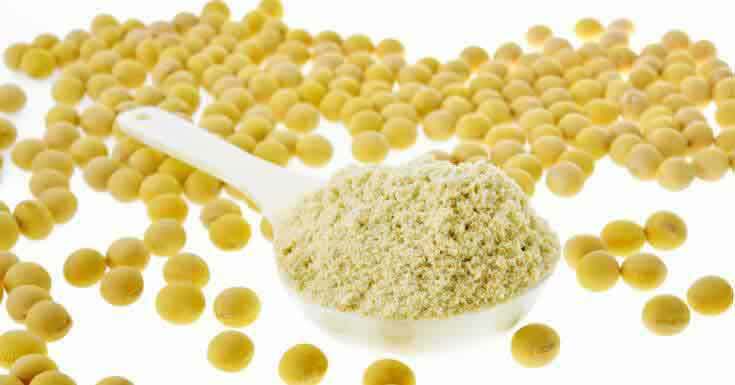 Soy protein is made by isolating the protein from the soybean. It is suggested that the high soy protein intake is related to decreased the levels of low-density lipoprotein (LDL) and serum cholesterol. But what interests us the most is the fact that soy protein contains high levels of isoflavones. If you have not heard of this term before let us explain – isoflavones are a class of phytoestrogens which are a plant extracted compounds with estrogenic activity and the richest source of isoflavones are soybeans! Isoflavones have been related to a few health benefits of which the most important ones are the reduced risk of heart disease and heart attack as well as reduced risk of high cholesterol. But what interests us the most is the fact that soy proteins are actually considered to reduce the risk and prevent osteoporosis as well as improve the health condition of the bones. And that is exactly what brought us here in the first place. Let’s see how exactly do soy proteins help improve the health of your bones and prevent osteoporosis. Since isoflavones are characterized with estrogenic activity, it is understandable how they can help balance the hormonal levels within our bodies. This is especially beneficial for women who are experiencing menopause who we mentioned before to be at a higher risk of developing osteoporosis in comparison with younger women and men. Once intake in the body, phytoestrogens, such as isoflavones are, start to act as an estrogen since they have the same molecule structure. That causes for the estrogen levels within the woman’s body to increase at least to a close to a normal level. And as soon as your estrogen levels increase your estrogen levels increase your risk of getting affected by osteoporosis decreases. There are a few studies that confirm this relation between the soy protein intake and the risk of osteoporosis. One of these studies, published in the Journal of Medicinal Food, is actually a review of different researches on the same topic, showed that the way that the isoflavones worked is that by causing the estrogen levels within the patient’s body to grow which decreases the bone resorption and stimulates bone formation. Another study published in the Journal of Nutrition explored the effects of the dietary soybean on experimental rats. What the study showed is that dietary soybean has efficiently prevented body loss caused by ovarian hormone deficiency. And last but not least important is the study published in the Osteoporosis International that investigated the effects of the dietary soybeans on 438 Korean perimenopausal women over 30 months. At the end of the study, it was clear that the combination of a healthy diet, regular exercise plan and regular intake of the dietary soy protein results in stronger and healthier bones with reduced risk of osteoporosis and fractures due to low bone mass. These are just three of the many studies done on the topic of the beneficial effects of soy protein on the risk of osteoporosis and the improved quality of life. As you can conclude for yourself reading on these three studies – soy protein, extracted from soybeans, can efficiently help you reduce the risk of osteoporosis and fractures. And although these studies focus on peri and postmenopausal women, the fact is that soy proteins are beneficial to every man and women who are looking to increase the strength, mass, and density of their bones in order to not only prevent osteoporosis and osteoporotic fractures but also to reduce the risk of heart disease, heart attack, stroke, high cholesterol and so on. 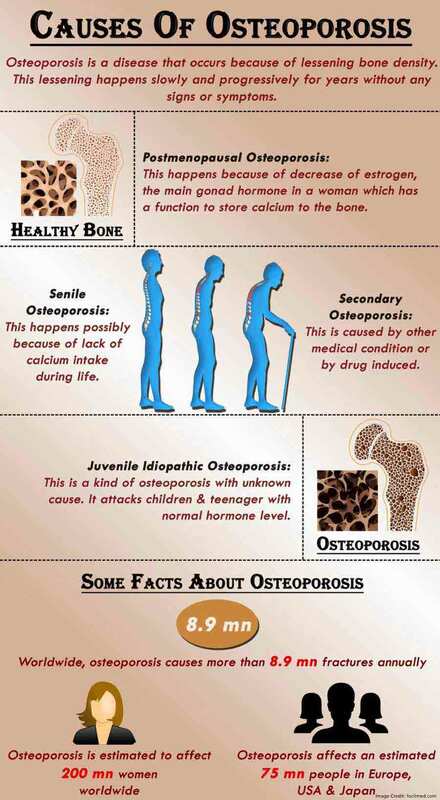 Osteoporosis numbers are growing with each new day. And sadly, but true, more than 80% of those patients are peri and post menopausal women. That got a lot of researchers and doctors all around the world thinking – what exactly can they do to decrease these numbers for good? And that is how some smart people thought of the idea to use isoflavones from their richest natural source – soybeans and soy protein in their fight against osteoporosis and the path towards the prevention of osteoporosis. As it turns out, the risk of osteoporosis can be easily controlled and reduced with the help of soy proteins which introduced in the body help maintain the estrogen hormones within the normal ranges which commonly is the cause that leads to bone loss and osteoporotic fractures. So, will you let the soy proteins help you reduce your risk of osteoporosis?